Passengers on the Australasian Antarctic Expedition, which retraces Sir Douglas Mawson's routes, will be assisting with scientific research. Flying over Antarctica not adventurous enough for you? What about taking part in a 28-day scientific journey in the footsteps of explorer Sir Douglas Mawson? 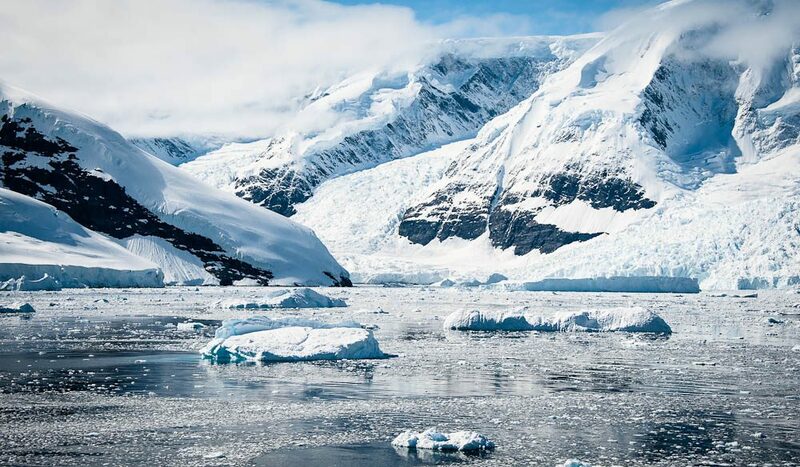 Paid berths are available on the Australasian Antarctic Expedition (AAE) to Commonwealth Bay and the Sub-Antarctic islands, operated by Adventure Associates in conjunction with scientists from the University of NSW. Climate change specialists Professor Chris Turney and Dr Chris Fogwill from the University of NSW head the voyage with Antarctic veteran Greg Mortimer (owner of Adventure Associates). Passengers will assist the scientists, researching oceanography, climate and marine biology. The expedition will repeat the 100-year-old measurements, made originally by Mawson and his team, seeking to document environmental changes in the region over the past century. 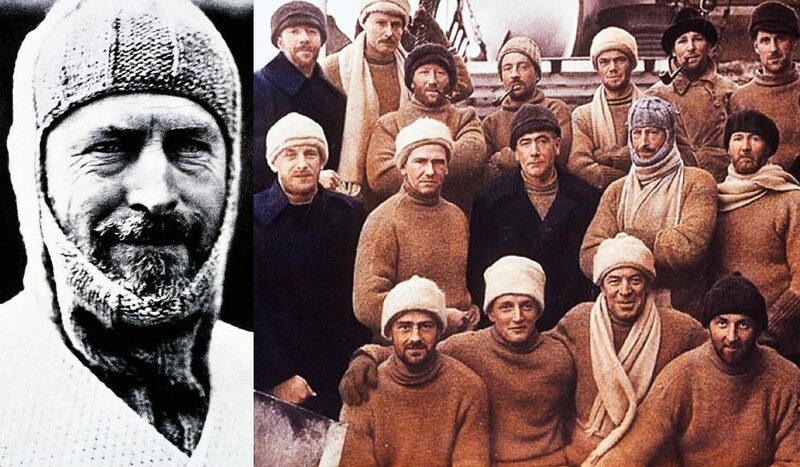 There are 26 berths available on the 28-day ‘Spirit of Mawson’ voyage. It leaves Hobart on 8 December, 2013, aiming to reach the original AAE huts at Cape Denison. Prices from $16,900 per person, twin-share. There is also a 13-day voyage departing from New Zealand on 25 November, 2013 ($8,050).